Veterans Day - Disaster Restoration Services, LLC. Today we are thankful for all of those who have served our country. 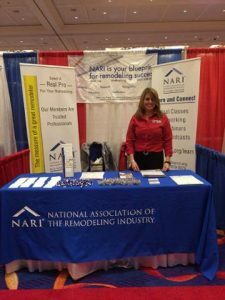 DRS is honoring our veterans today by helping our group NARI with a booth at the Mohegan Sun today for veterans to find jobs. DRS is also helping on Saturday by donating part of the crews time to help with Hogan’s House of Heroes to get a veterans home back together.